Leprosy often evokes images of biblical times: colonies of infected patients quarantined and covered in sores. Seen as something exclusive to the past, the disease has largely faded into history, which is likely why doctors were confounded when a Texas man was recently diagnosed with it. Mel Riser, of Austin, visited 15 doctors and neurologists before they were able to diagnose the reason for his numbness, growing blindness and the red spots on his body. "I was kind of floored," Riser told CBS Austin. "He said the only thing this could be is leprosy. You're the second person I've seen in my entire career in Austin." Leprosy, or Hansen's Disease, is a chronic infection caused by bacteria. The bacteria affects the skin and mucous membranes, causing skin lesions and growths, numbness, blindness, paralysis and severe pain. Because the bacteria grows slowly, symptoms can appear up to 10 years after the disease is contracted. Once untreatable and stigmatized, the disease is now treatable with proper medication and disability can usually be avoided if the disease is caught early enough. 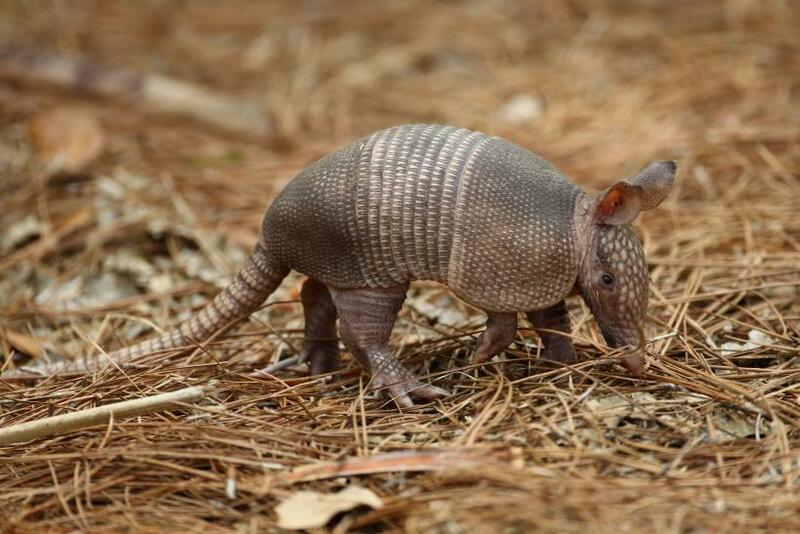 Doctors believe Riser contracted leprosy from armadillos, known carriers of the disease, while working for NASA on Florida's Merritt Island. In 2015, 178 new cases of leprosy were reported, according to the Health Resources and Services Administration. Seventy-two percent, or 129, of those cases came out of Texas, New York, Florida, Hawaii, California, Arkansas and Louisiana. 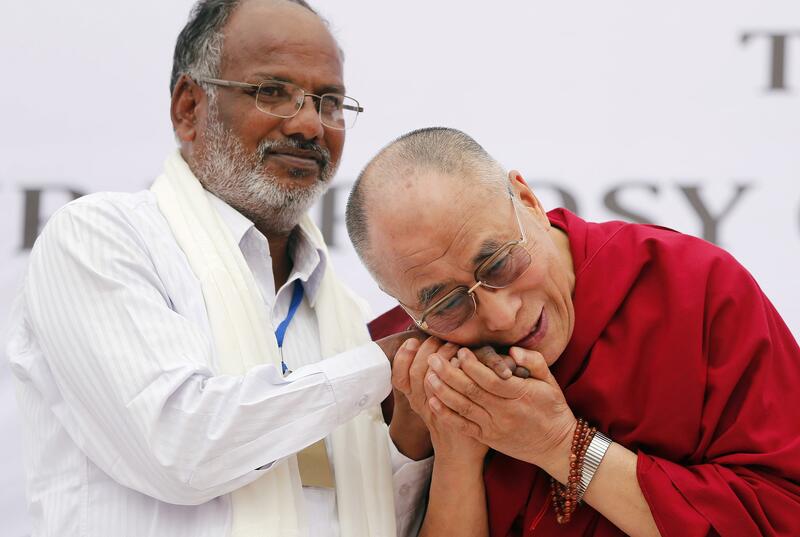 There were 211,903 cases of leprosy around the world as of 2010. The disease is rare due to the immunity that 95 percent of the population has against it. In the 1980s, the World Health Organization began its Leprosy Elimination Project. Since then, 14 million cases of the disease have been cured.